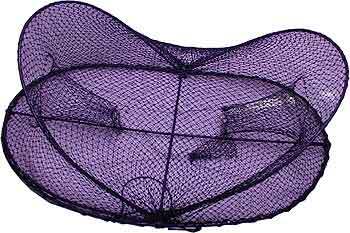 These opera house traps have no ring so will catch large quantities of yabbies and shrimps as well as fish, eels, turtles, etc. Without rings what goes in has difficulty escaping. These are for commercial farmers or for use in your Private Farm Dams only. 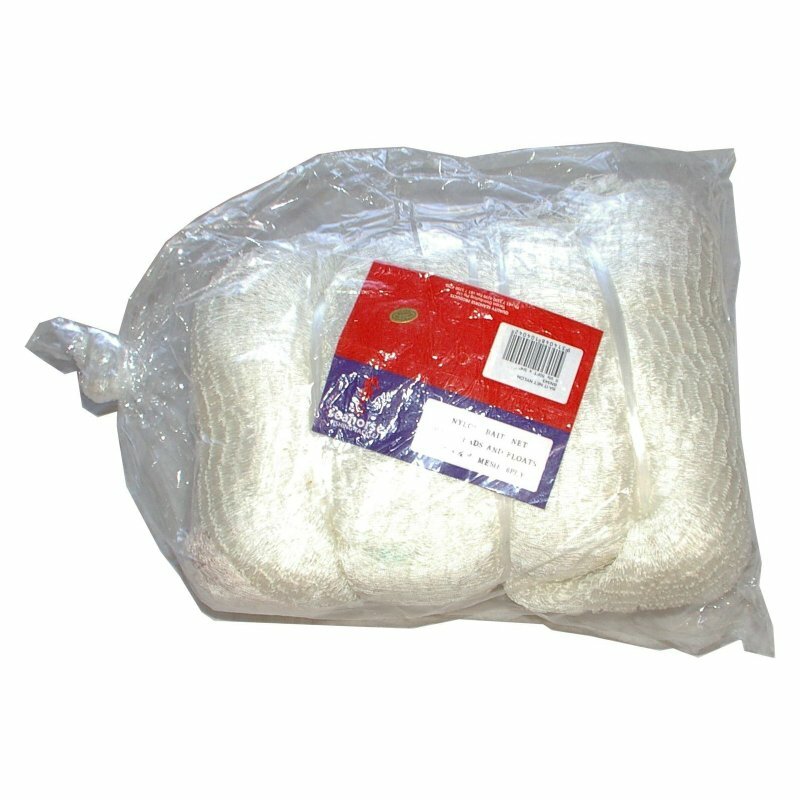 “Not for use in any Public Waters”. 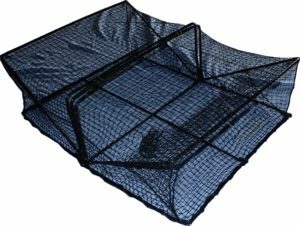 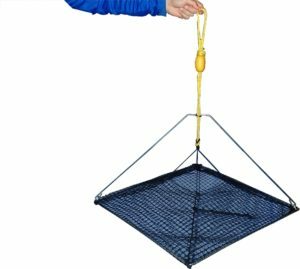 YABBY RING NET – DROP NET – DOUBLE STEEL RING “Platypus friendly” If you want to catch yabbies but not turtles or platypus then this is the style trap you need. 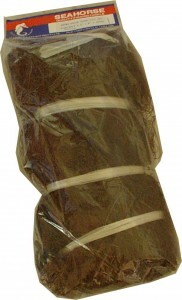 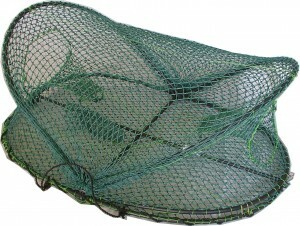 “Platypus friendly” If you want to catch yabbies but not turtles or platypus then this is the style trap you need. 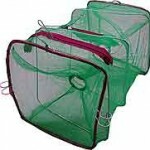 Single Price: $17.20 Bundle of 3: $15.95 Bundle of 10: $14.95 “MORE INFORMATION” Collapsible for easy storage. These traps are used by recreational fishers to catch mud crabs and blue swimmer crabs. 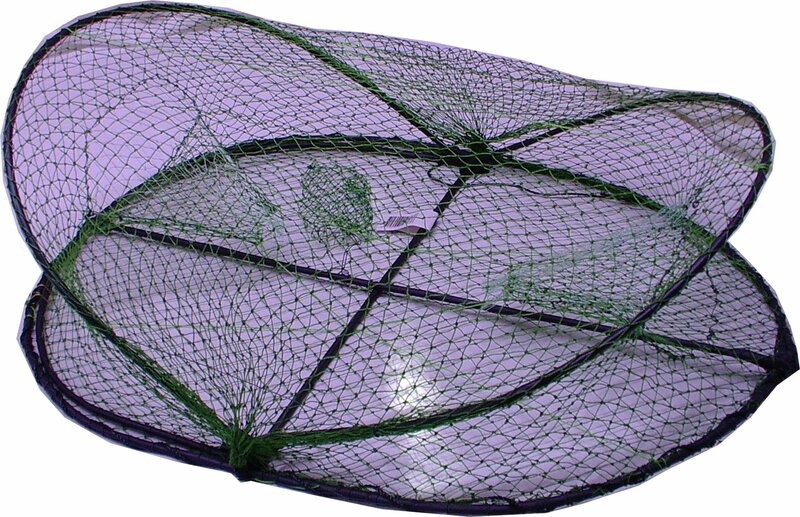 Single Price: $48.50 Bundle of 3: $46.00 ea “MORE INFORMATION” Ideal for catching Australian Bass, Yellowbelly and Silver Perch in private farm dams. 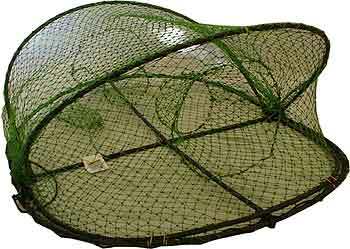 Single Price: $52.00 Bundle of 3: $50.00 ea “MORE INFORMATION” Ideal for catching Australian Bass, Yellowbelly and Silver Perch in private farm dams. 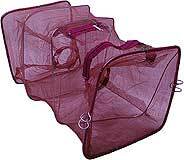 50′ long x 3/4′ mesh Single Price: $79.00 Nylon bait net 50′ long by 4’6” deep 3/4′ mesh210/D4. Made up ready to use with floats along the top and leads along the bottom. 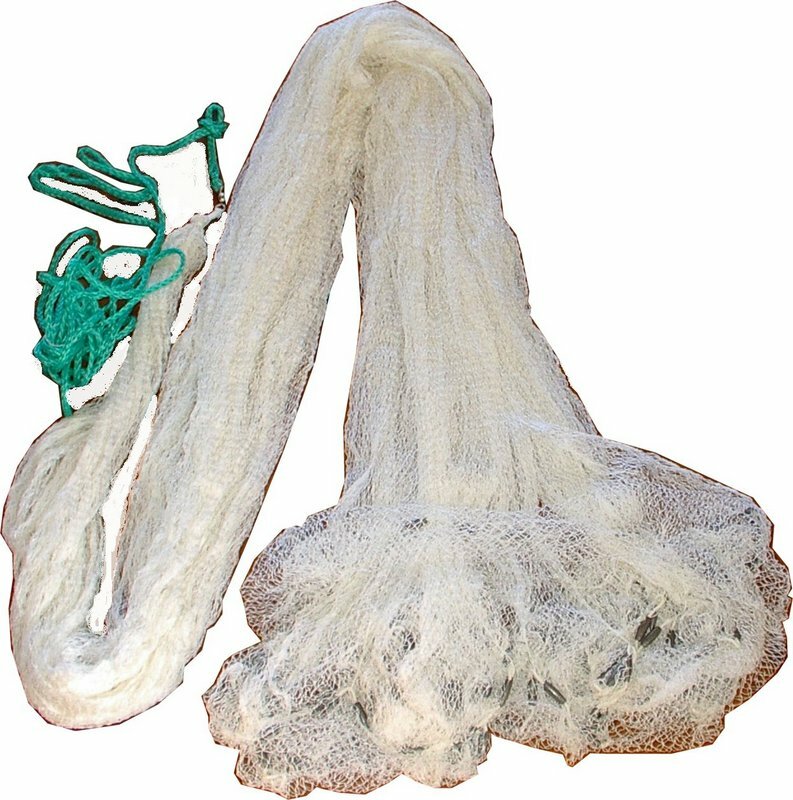 Single Price $250.00 14 m long c/w a “Cod End” each end.Bulk Price 2 off $400 ($200 ea) This is a commercial farmers net only. NOT FOR USE IN PUBLIC WATERSThis is the main trap most commercial yabby farmers would use to capture large quantities of crayfish quickly and easily“MORE INFORMATION”NEW STOCK NOW AVAILABLEThese are commercial nets for commercial yabby, marron and redclaw farmers.They have multiple entrances to allow easy access for crayfish, once in the crayfish tend to wand to the end of the net and get trapped in the cod ends. 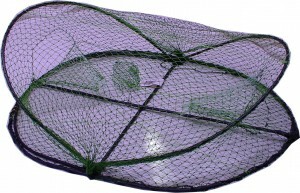 This one net will catch more than 25 opera house traps and take less than a tenth of the time to set and check. NOT FOR USE IN PUBLIC WATERS as they are also effective at catching fish, turtles and eels, etc. 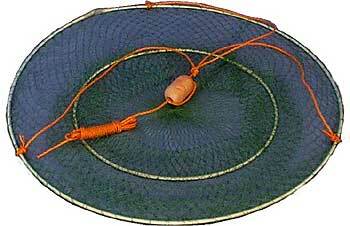 If you are a tackle shop requesting resellers discounts – contact us – then use this purchase button.